Airgain has appointed Farrukh Usmani as Vice President of Engineering. With over 20 years of executive management experience, Mr. Usmani will be responsible for the company’s global engineering team. Prior to joining Airgain, Usmani held several high profile engineering positions at Qualcomm, where he most recently served as a vice president in the consumer technologies, ASIC system test, reference design and Atheros divisions, and spearheaded new technologies and product development processes. 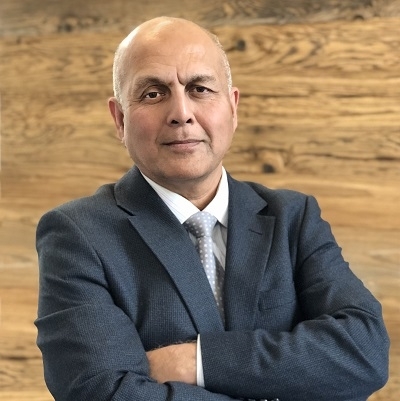 In addition to heading engineering, Usmani will oversee all research and development initiatives across the organization, driving the company’s technology roadmap and development of next-generation wireless technologies.